Nostalgia and tradition are the hallmarks of our this collection. Although perfect for 4th of July based events, the versatile papers are useable througout the year. Inspired by true vintage findings, the warm cream and tea-stained look of the papers and accents, make all types of projects created with Glory, feel like they have been a part of the family for generations. Make sure you leave unique comments! We have some "Glory" to give away to one lucky commenter! We want to thank those who serve & fight our country. Wow, that collection is BEAUTIFUL! I love the colors and the graphics and these cards are stunning! I love how they used the sketches and the papers. Happy Memorial Day Weekend! Beautiful cards! and great papers too! Even though I don't live in the USA it looks like a collection that I definitely would love to use. LOVE this collection and even used it on my OWH card today (and I am right before your blog on the hop, so it's perfect!) GREAT samples. Great cards and really nice paper. Thank you for supporting OWH! Glory is a wonderful collection, simply perfect for making cards for our heroes. Loved the sample cards! Thanks for supporting OWH! This collection looks amazing and the card is fabulous! Great new collection . I really love all of the cards. The first one is stunning , I like the background paper, the red ticket, the blue banner hanging down and of course the US Flag !! So Awesome ! TFS all of these wonderful cards. Gorgeous cards and collection!!! TFS! Thanks for a chance to win and have a great day! I love the collection and the cards you made with it. 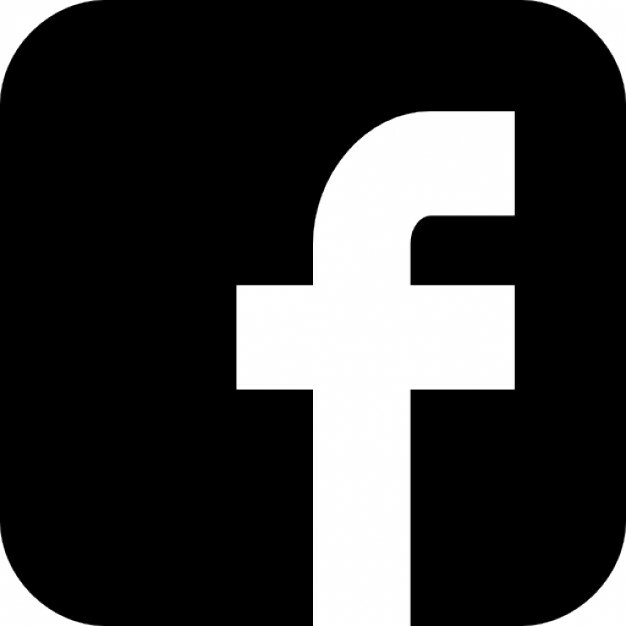 Thank you for your support of OWH! Wow - those are some awesome papers and awesome cards! Great job! I am in love with the Glory collection. Awesome cards by the design team! Fabulous cards and this collection is perfect for our armed forces! Fantastic group of cards! and gorgeous papers! Thanks to the DT and everyone at Authentic Papers for joining in the Memorial Day hop and for supporting OWH. Love the vintage look of this collection--great cards using the sketches and perfect for OWH. Beautiful papers! Will have to do some shopping, I see! Beautiful vintage feel ! Love the Glory! Great support for OWH! Great cards! Love the vintage look! Thanks for your support of OWH! What glorious cards. The paper is gorgeous with its vintage/patriotic colors. TFS and your support of OWH. Gorgeous paper -- must get some! Love all your Authentique paper! Beautiful collection. Love cards with patriotic colors. What beautiful papers! Those are certainly great for OWH cards! The "faded" look to the papers is my favorite. Just the thing for a shabby chic card for anyone! Thanks for sharing ideas. Great cards! Glory is my favorite of your new releases and thanks for being a supporter of such a worthy cause! Wonderful cards and such beautiful papers! I hope I either find a new job or hit the lottery..lol! Until today, I'd never seen this Authentique Old Glory collection! I must be living under a rock?! LOL I love the stars, twine, tickets and beautiful designs on all of these cards! Thanks for your support of OWH and for sharing these inspiring cards today! Happy Memorial Day weekend! What a beautiful collection.. great vintage look of a bygone era. 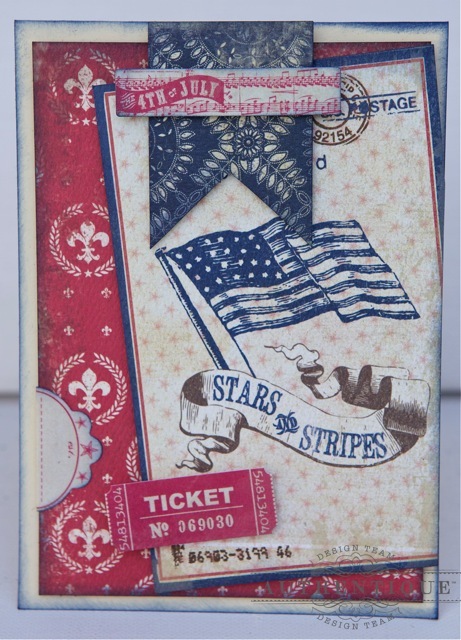 Lovely cards and layouts to make in honor of our nations heros with these papers, love it! That gorgeous paper collection met with your design team and made some really gorgeous works of Art!! What Gloryious paper! I love seeing all the amazing inspiration. Love, love, love Authentique paper AND anything patriotic - what a perfect coupling! The inspiration from the design team is amazing. Can't wait to get my hands on some of the paper to start CASE'ing! You have one of the best DTs around, along with wonderful collections of paper. You really showed off both on this hop. Thanks for participating in the blog hop and showing your support for our troops. Beautiful papers, and very talented design team! Pat K.
Beautiful cards and paper. So appropriate! Thanks for your support of our troops and OWN. What a BEAUTIFUL collection! 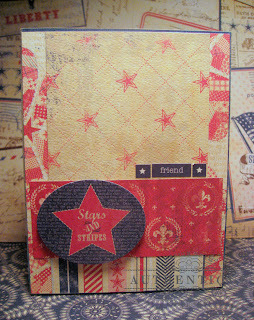 And not only perfect for cardmaking for our troops, but really lovely for heritage scrapbook pages! You've got a great team!! Thanks for supporting our troops and OWH! Great cards from your design team today. Lots of inspiration! Looks like I need to add that paper collection to my MUST have list! These papers are just beautiful and perfect for OWH cards. Great job on the cards by your design team, too! Thanks so much for your support of OWH today! I am absolutely in love with this line! And look at those cards....amazing!!!! Thanks for a chance to win!! Wonderful cards from a fabulous paper collection! These are all beautiful and this line is perfect for this hop! Thanks for reminding us to join OWH and get those cards out to those who can really use them! Authentique makes my favorite paper in the world. So glad to see you supporting OWH this Memorial Day! I made my card also with the Authentique Glory Paper - it's just GORGEOUS! Your sample card is beautiful! Great cards! My favorite was Heather's. I really liked the 'white' space. This Glory line has a wonderful soft and worn 'feel' to it (btw I LOVE the actual texture and weight of your papers!) that I think will work well for some upcoming projects I have for my son (school, scouts, father/son stuff)! So glad to see businesses supporting OWH and servicemen/women and their families! this is a great collection of papers! I bought some of the Glory papers at my local store just last week. The colors and patterns are great! Thanks for the chance to win. The cards are beautiful--thanks for the inspiration! Love that paper--so perfect! I love this new collection and the cards you've created showcase how versatile the papers can be. Thanks for the chance to win some of my very own! Wonderful papers to make various designs with! Thanks for being a part of the hop! Oh my!! 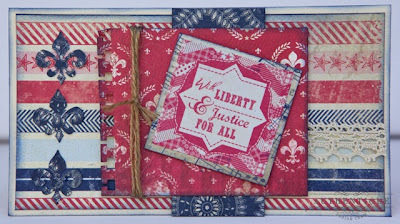 I love these patriotic vintage papers!! Thanks for your support of OWH!! And the candy, too of course!! These papers are awesome!!!! Great cards, thank you for sharing and supporting OWH! This is a gorgeous collection!! Fab cards, too. Okay, first of all, each one of these cards is fabulous. I love the Glory collection. I was at a crop last week and specifically wanted to purchase some Glory for a fun project I want to do for my hubby who is a 4th of July baby. They only carried the stickers and two papers. So disappointed! Looking to purchase it online. Now, I come from a family with a long military tradition, mainly Navy. I am so thankful for OWH and the committment to bring just a little bit of communication opportunities and love to our military. I love that it is a little bit of recognition and chance to show our thankfulness for something we should be so grateful and proud for every day. Our military men and women are under appreciated for their sacrifices. Thank you for showcasing such a worthy cause. Thank you for supporting OWH. I'm new to the cause and the longer I participate in this hop, the more I wonder what took me so long! Great papers!!!! Lovely! Thanks for the giveaway! This collection is fantastic. Looking at it I can hear the "Stars & Stripes forever" in the background and the 4th of July celebration starting. Love this vintage style R/W/B paper. Thanks for supporting OWH. I bought a couple sheets of this line last week at my local scrapbook store...would love to have more! Your DT did a great job on the cards for the hop! What a beauuuuuutiful set of cards!!! That last one just captured my eye. Thanks so much for hopping with OWH, Authentique! Love, love, love that paper! Fabulous cards!! Love the Glory line. I received my 6x6 Glory paper pad just in time to create a card for this hop. I LOVE it!!!! Glory is so inspirational for the good old Red, What and Blue. These cards by the DT are fabulous!!! That is such a wonderful paper collection. So soft and the patriotic feel lends itself to perfectly for the hop and the cards. What wonderful patriotic cards! Lovely paper selection and fantastic layouts! Wow what a great design team! The cards are all awesome. Love the papers. I have purchased Glory and used it for the hop it is one of my all time fave dp's. The layering on these cards is fantastic! Beautiful cards!! I love this collection with it's faded 'Americana' look. Too bad my LSS only carries 3 designs of it. :( Of course I'm a big fan of all your papers. Thank you for supporting OWH! I have seen Glory used in quite a few cards along the hop. It is on my 'must have' list for sure. I love the colors and patterns - good stuff. Great card and after seeing Authentique papers on some of the blog posts, I am becoming a fan! Thanks for supporting OWH. Can't wait to finish hopping and check out your store! What a talented DT! The cards they made are fantastic!! Thanks for supporting OWH! These are some amazing cards! I love how they just scream Americana! Thank you for supporting OWH and have a great weekend! Fabulous is a great way to describe your design team - for their cards are truly fab! OH MY! Fantastic cards! I absolutely love this set. PERFECT for AnyHero cards! These are great cards. Thank you for supporting this cause. My cousin just got stationed in Afghanistan. Any member of our troops would be lucky to receive these cards. Beautiful cards! The paper is just perfect! 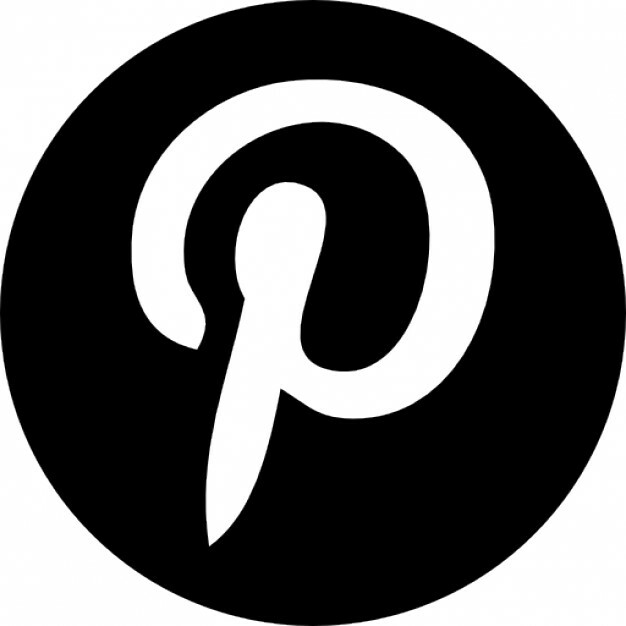 Thanks for sharing and participating with the blog hop. Wonderful cards and so many details! I love the papers and the "vintage" look of them. TFS!! I love all your patriotic cards. Such an inspiration. I had not seen this paper before. It is great. Love the cards. These are amazing! 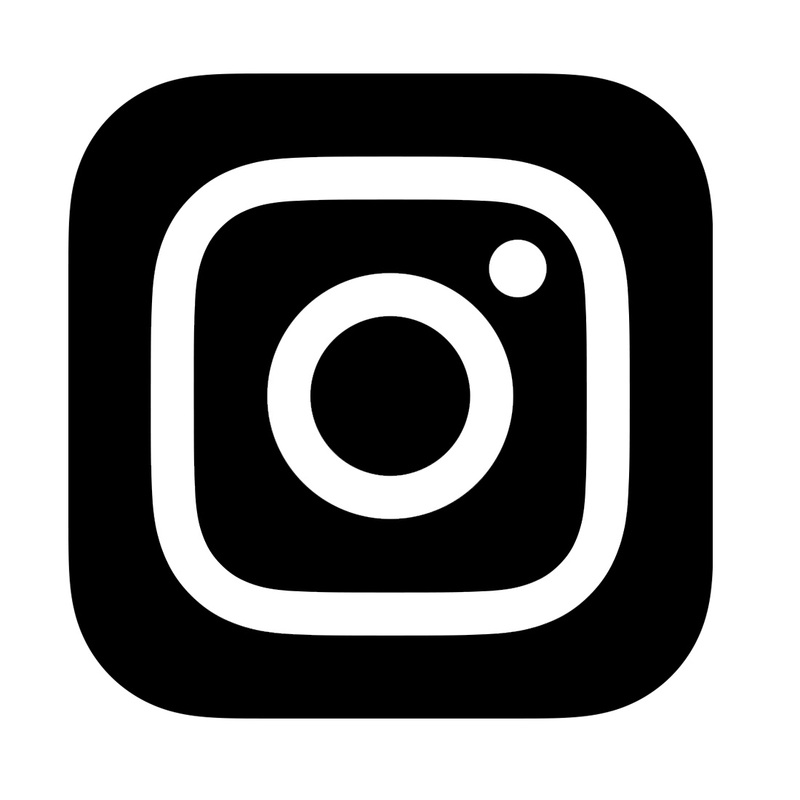 Thank you for sharing and participating in OWH. I'm going to need to order this paper. It's beautiful! The cards you made from it are just stunning! Terrific collection of papers, and wonderful cards by your DT. Thanks for sharing, and supporting OWH. Love the papers you used ! Rustic and I love that. Thanks for supporting OWH. And thanks for sharing your beautiful cards! Gorgeous papers! Thank you for supporting OWH and all of our Heroes. My local stamp store has this paper in stock and I had to have some of it as soon as I saw it. I love the vintage look, it's perfect for the cards you've made. They're great! Would love to win your paper, too. One can never have too much of a good thing. Thanks for supporting OWH! Thank you for showing support to our Troops. Your beautiful efforts will be appreciated by so many. Honor Memorial Day! That is terrific paper! I like the 'stars and stripes' banner. Thanks for supporting OWH. Beautiful cards and GORGEOUS collection! Thanks for supporting OWH!!! Your design team really made some beautiful cards, and for such a worthy cause. This blog hop has encouraged me to join OWH and start making some cards to send to our troops. I think that Glory is one of the best collections that Authentique has put out. I have already used my supply up for cards so I am on the look out for more. And OWH is one worthy project. Beautiful paper. 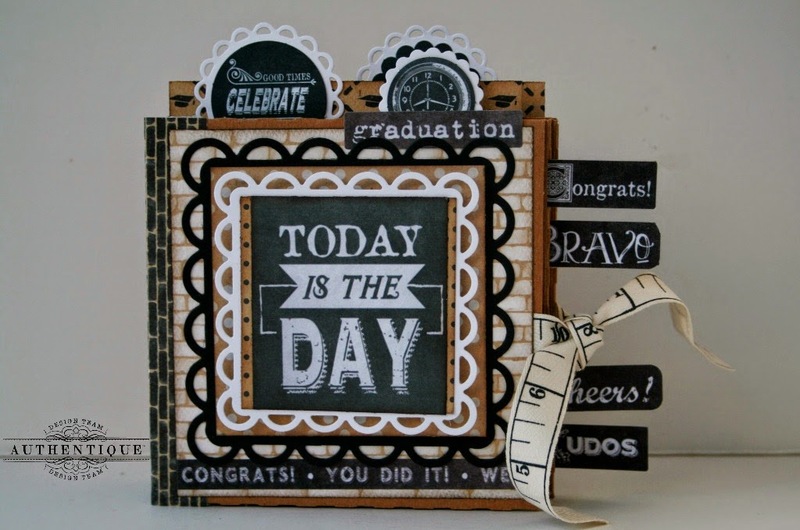 Love how you have used layers, the images, accessories and sentiments. The first one really drew me back again and again. As a VN veteran, I would love to receive a card made with these papers and images. TFS and supporting OWH. I just bought some of this amazing papers! Cannot wait to get some mojo flowing and make some OWH cards! Thanks for your support! This collection will be perfect for my 4th of July banner. Can't wait to start making some glossy embellishments, and am thinking some crepe paper is needed for rosettes. Awesome cards! Love the papers, they are wonderful to use for this! Beautiful cards. Thanks for the chance to win! OWH and the troops will be receiving the best cards ever made with your wonderful product. Glory is the best R/W/B collection I've seen and can be used for so many projects. Terrific cards with wonderful designs for our heros. TFS. Great cards and really great papers. Oh, love me some Liberty papers!! Great cards! What a wonderful collection and I'm so excited to see you supporting such a great organization like OWH!! Stunning and so very appropriate for your men and women at arms. What a great organization. What a gorgeous set! OWH'ers are always looking for fresh takes on patriotic themed DP--"Glory" looks beautiful and versatile. Your DT made some gorgeous samples!! Thanks for supporting OWH and our heroes. I really like the Glory paper! Ienjoy the vintage look of it! I've been drooling over this paper ever since it arrived at my LSS (Cat's Creations Scrapbooks) where I work part-time. This line is PERFECT for OWH cards and great for any other project. I absolutely LOVE Authentique papers! Card samples are just beautiful! Thanks for the ideas! Awesome paper. Love the cards made with them. Perfect for Any Hero cards. Love the paper great for millitary card or for 4th of July layouts. Beautiful collection either for 4th of July or military cards/layouts, I could even use this as home decor for my kitchen/dining are! Thank you for the chance to win. Fantastic cards and those papers are fabulous. This paper is fabulous, I love this.